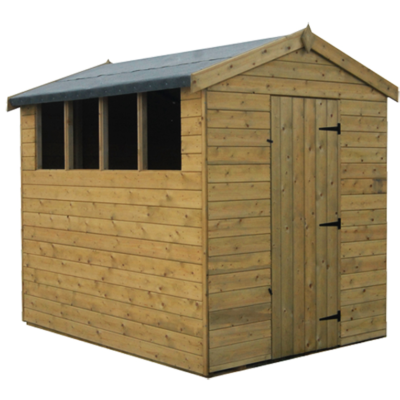 Our popular best selling range of quality overlap weatherboard sheds provide an excellent outdoor storage solution offering terrific value for money. 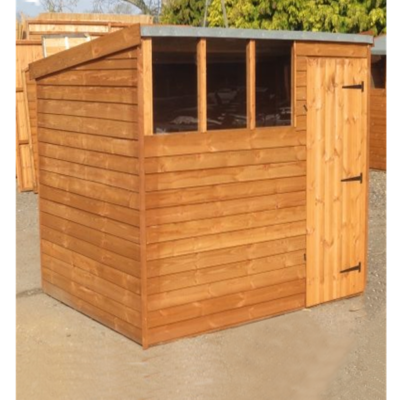 Each shed is hand made to order by our team of highly experienced staff then delivered and assembled by our dedicated delivery team. 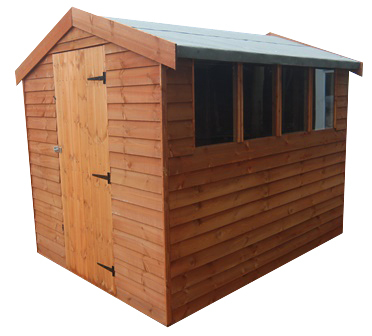 You can design your own shed just give us a call for a quotation. 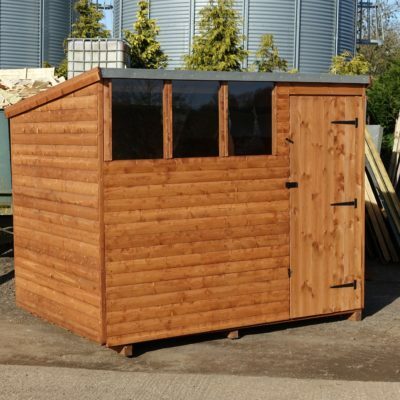 All sheds are guaranteed against defects for 12 months, we also offer an excellent after sales service.. Illustrated is an 8×6 with apex roof. Hasp & Staple fitted to door. No chipboard or sheet materials used. We only use sustainably resourced certificated timber. 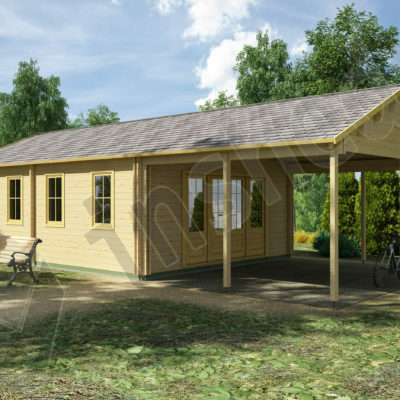 Sawn Timber Frame 38mm x 38mm. 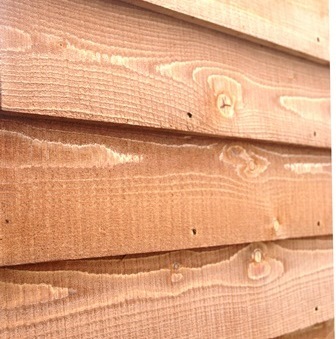 Cladding: 9mm sawn boards. Roof: 13mm sawn boards with 38mm x38mm bearers. Roof is fitted with heavy duty 20kg green mineral roofing felt.